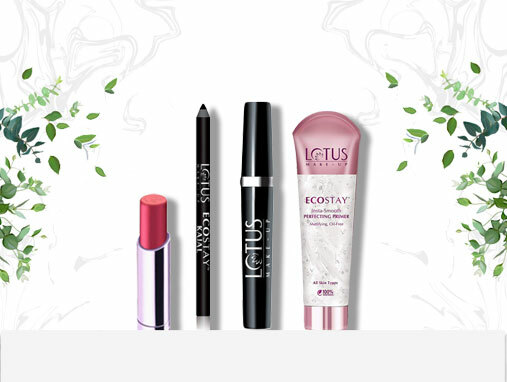 Who apart from Lotus Herbals could come up with an eco-friendly, herbal, preservative-free, and 100% vegetarian makeup range? Amazing, right! We’ve checked it out and here are the deets.